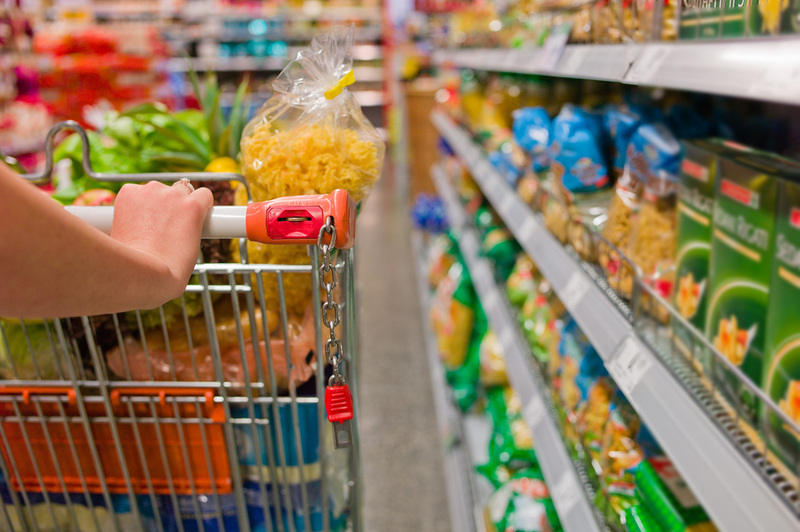 The total grocery (FMCG) market in Ireland is valued at €15.1 billion increasing by 1.1% on the previous year according to research carried out by Nielsen. In analysing the figures Linda Cullen, Food and Beverages Division, Bord Bia said Ireland’s consumer confidence increased by 8 points to 77% in the last quarter of 2013, which is the largest increase of all EU countries and is at its highest level since 2009. Price inflation is driving value sales with price and promotions driving growth. She noted Irish consumers spend an average of €400 per month on grocery and personal care items, which is the fourth highest spend in Europe behind Norway, Switzerland and Denmark. 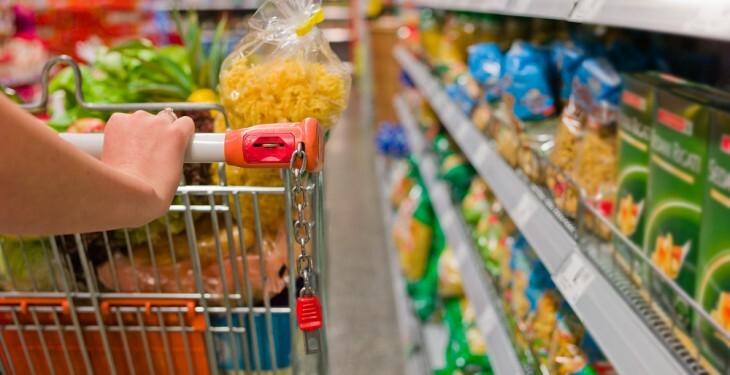 The Irish shopper visits an average of 3.5 supermarkets over 4 weeks in the search for value, considering price, promotions, discounters and private label. Cullen highlighted the top 20 categories account for over 50% of total retail sales, and winning categories over the past twelve months include mineral water (+11%), ice cream (+6%), prepacked sliced meats (+6.9%), confectionery (+3.2%) and crisps and snacks (+2.3%). The research also shows that private label is growing as a brand in its own right and is competing in all categories, even in those with high brand equity, and 46% of shoppers are now purchasing more private label products across all tiers compared with last year. Cullen commented one of the key themes identified in Bord Bia’s Periscope 2013 – ‘Shopping Around’ — reveals that shoppers in ROI are more value-conscious and vigilant of promotions than the grocery shopper in GB, and this preoccupation with price has been steadily increasing since 2005, while this focus has stagnated in GB in recent years. This also links in with Bord Bia’s Consumer Lifestyle Trend of ‘Consumer in Control,’ whereby shoppers are actively pursuing better value, are smarter with their money and are more willing to shop around than ever before.